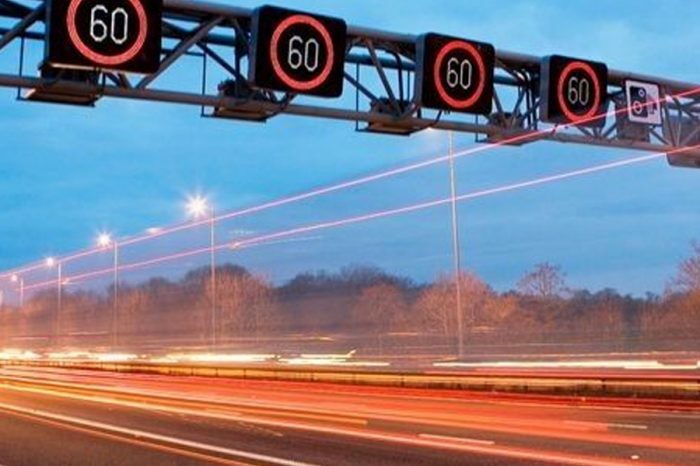 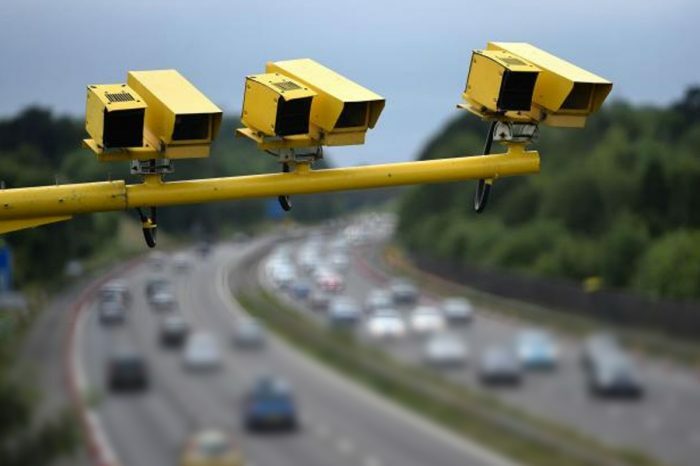 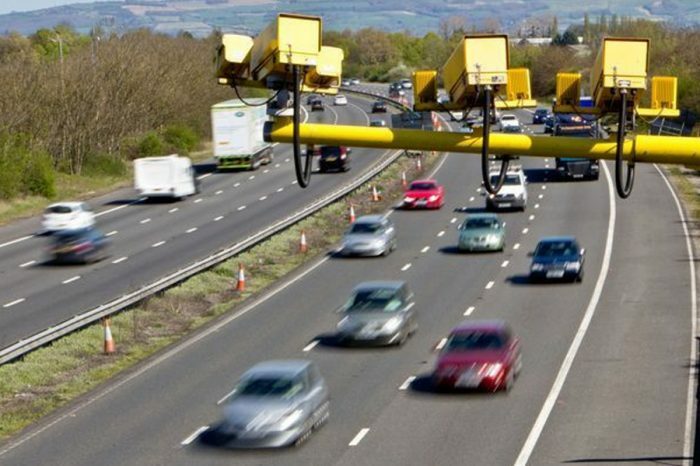 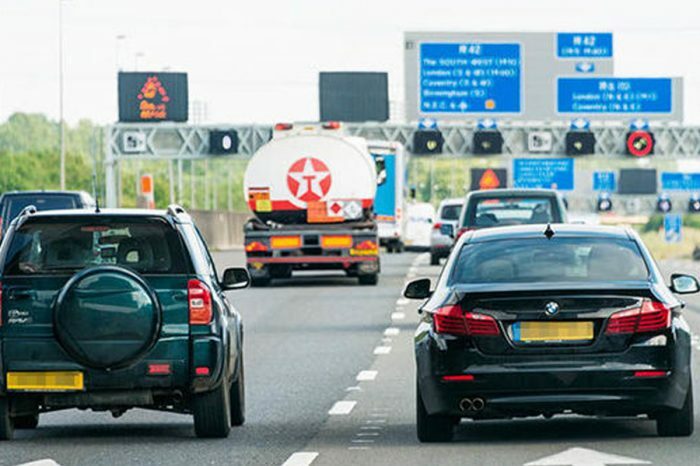 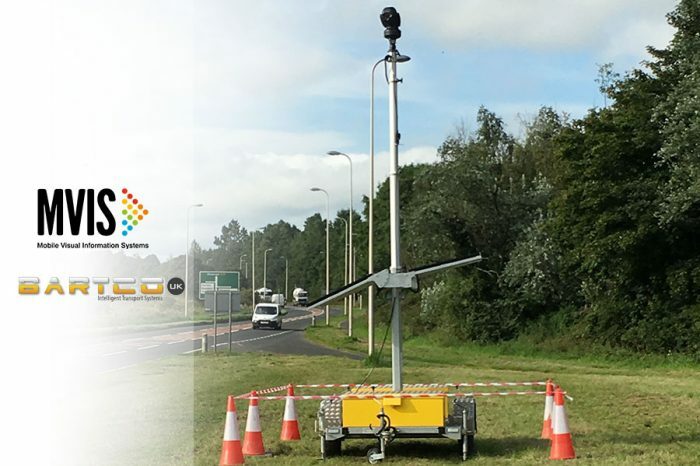 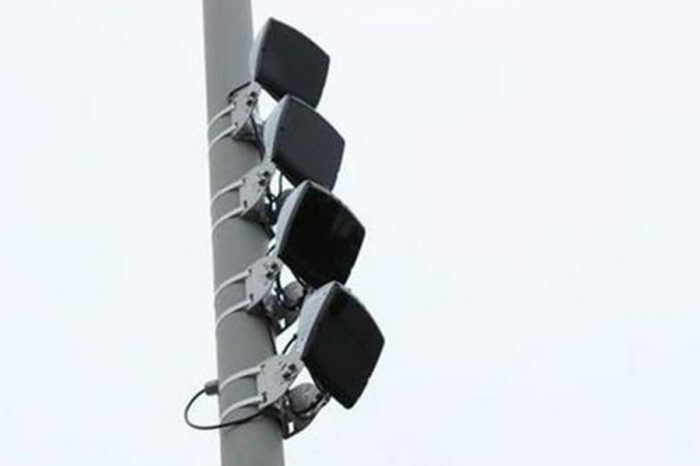 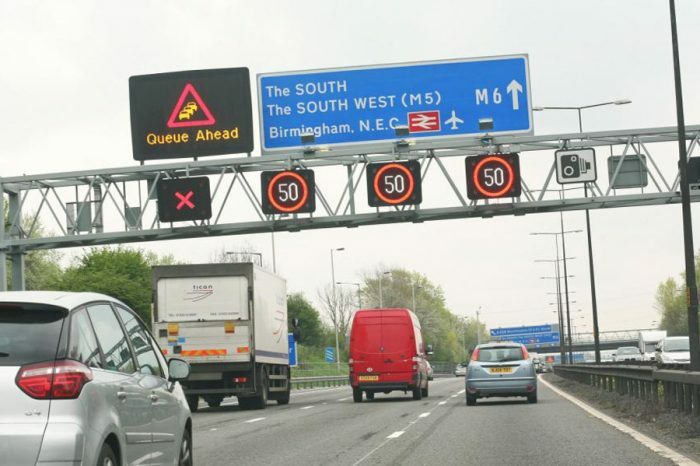 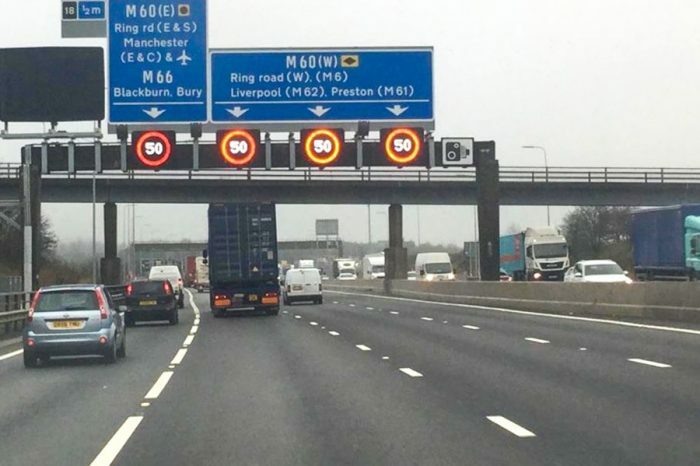 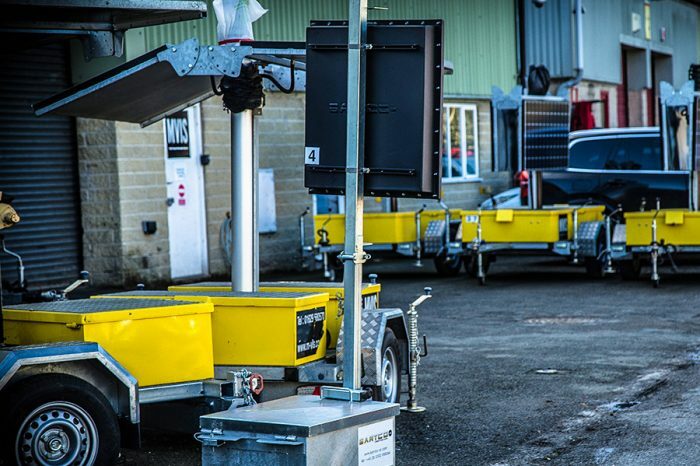 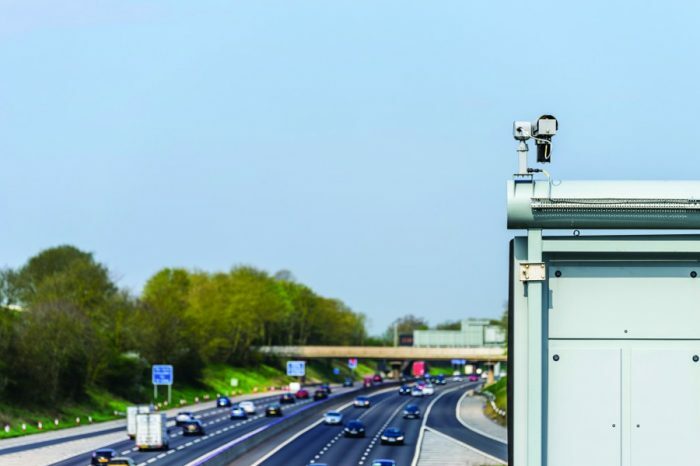 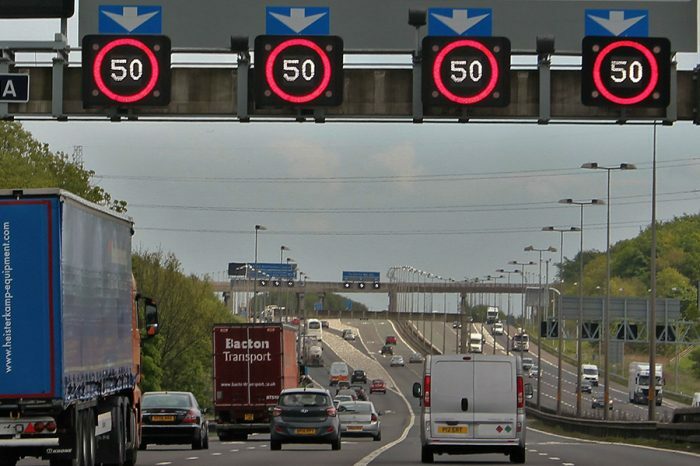 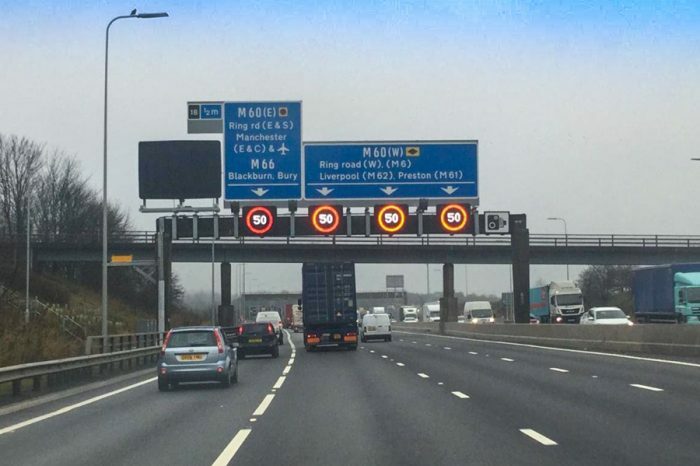 Smart motorway speed cameras on M60 and M62 are on! 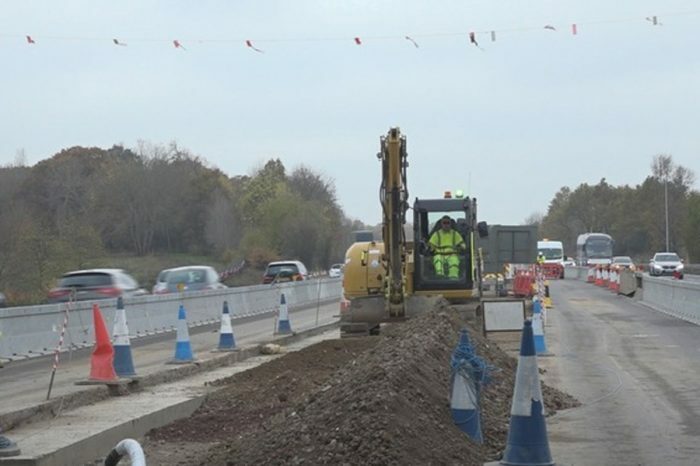 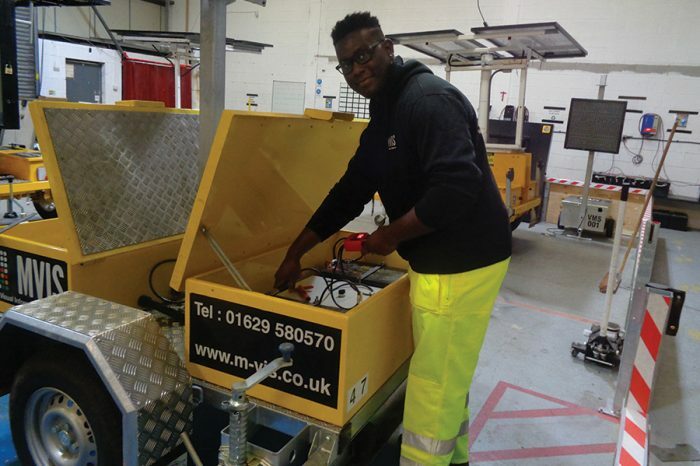 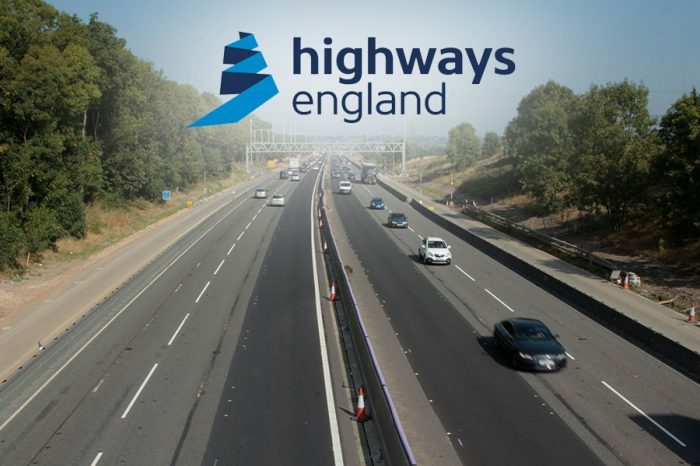 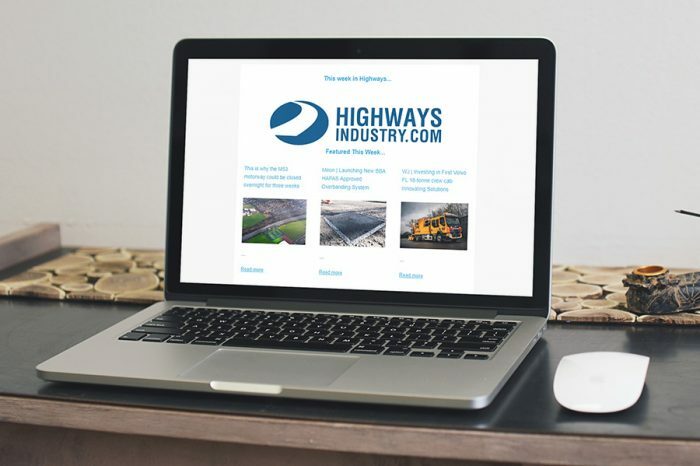 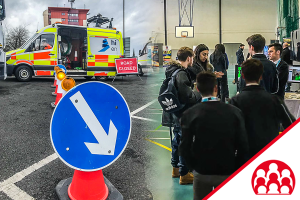 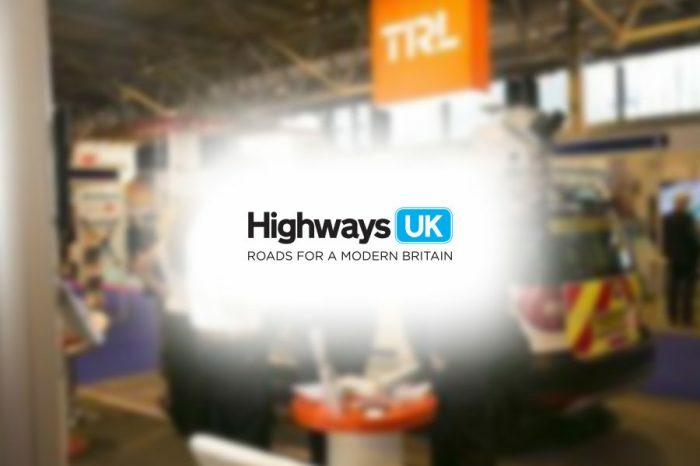 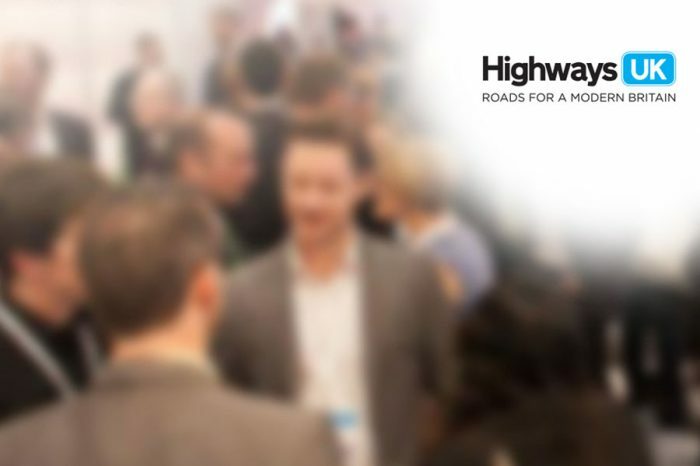 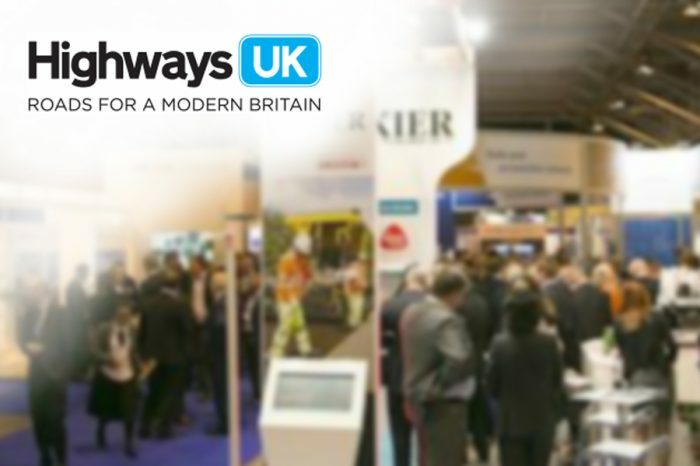 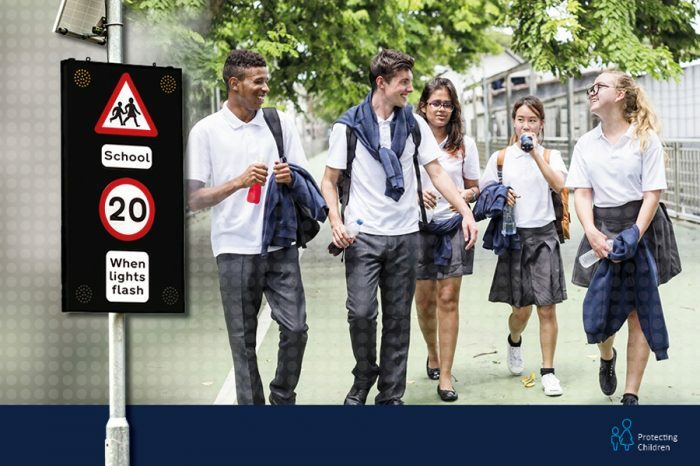 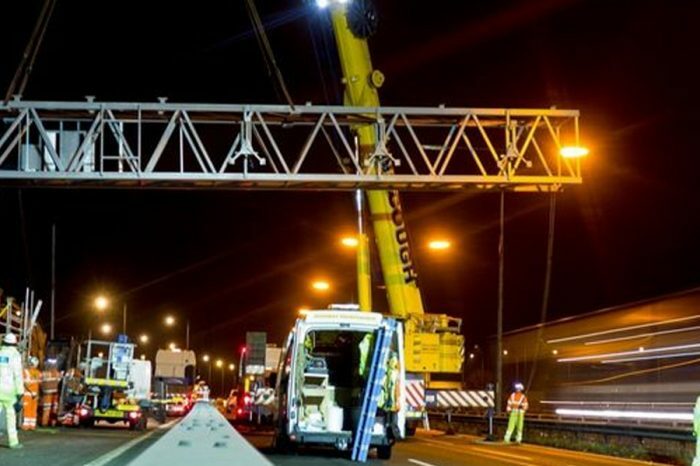 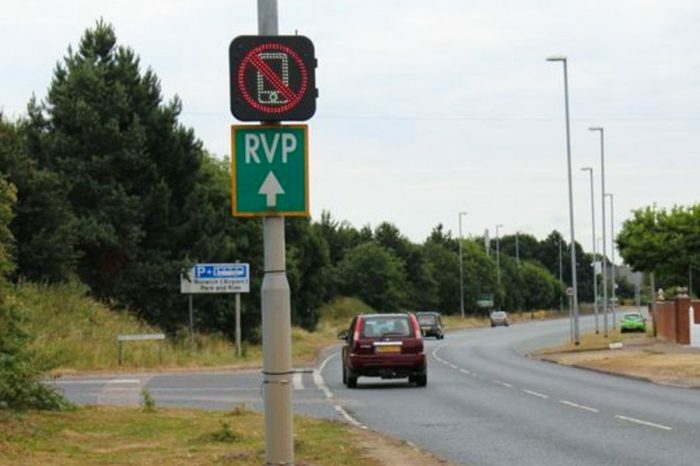 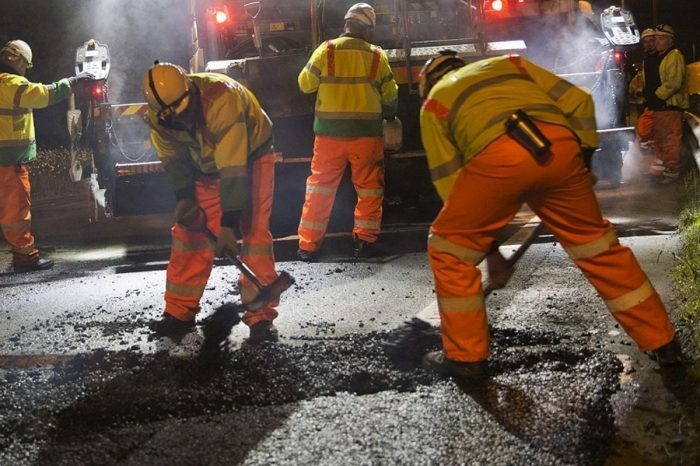 Have you submitted your entry to the Highways England Awards yet? 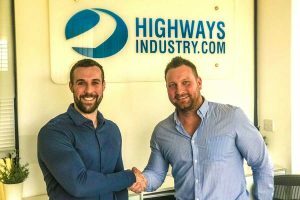 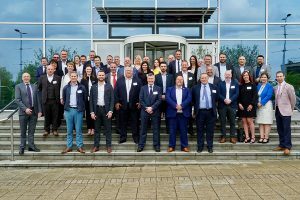 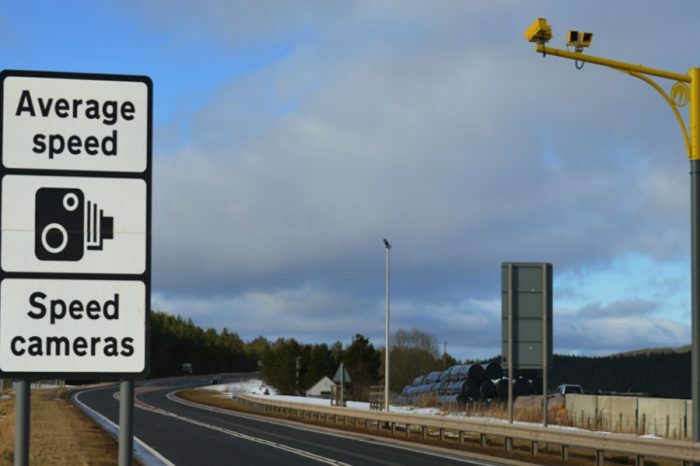 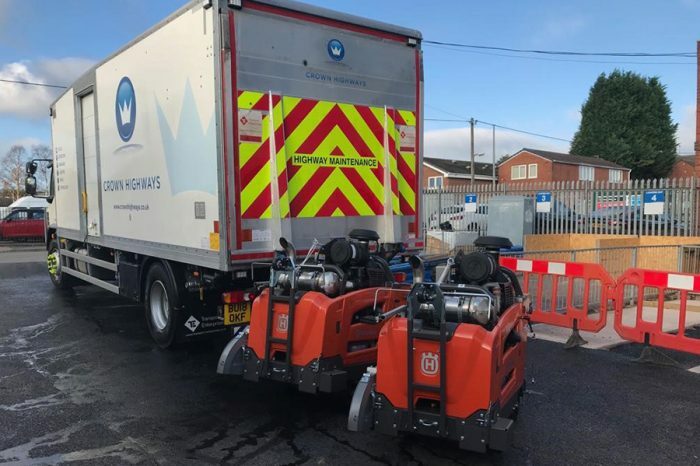 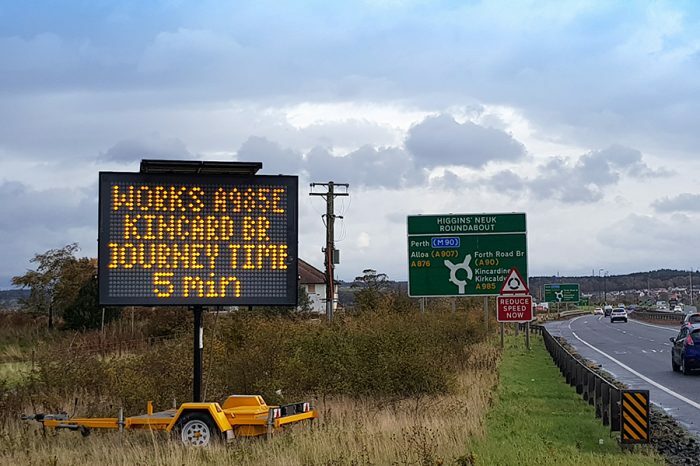 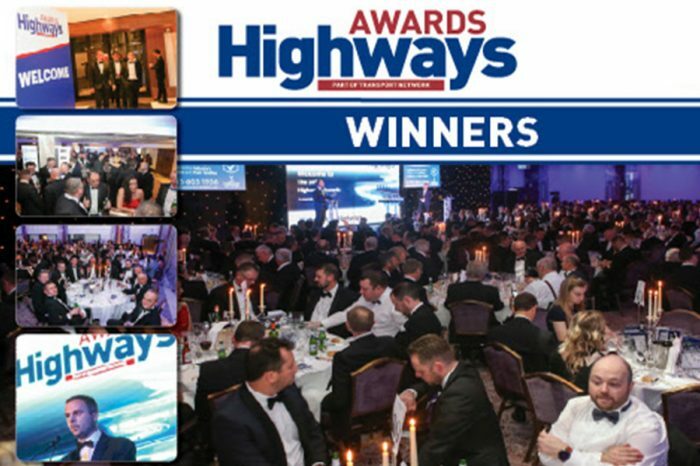 The 2018 Highways Awards Winners are…. 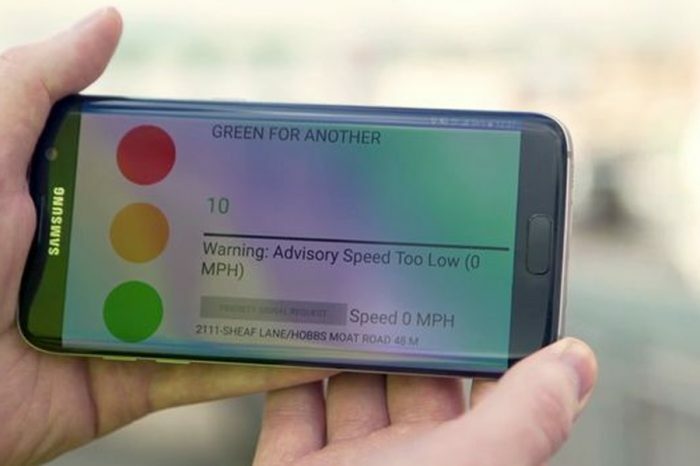 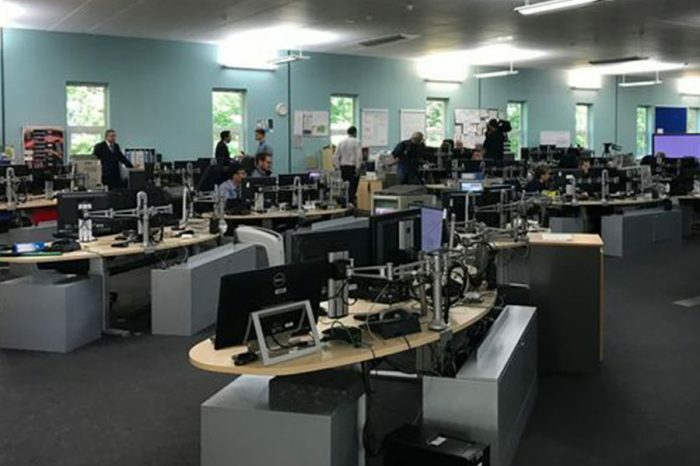 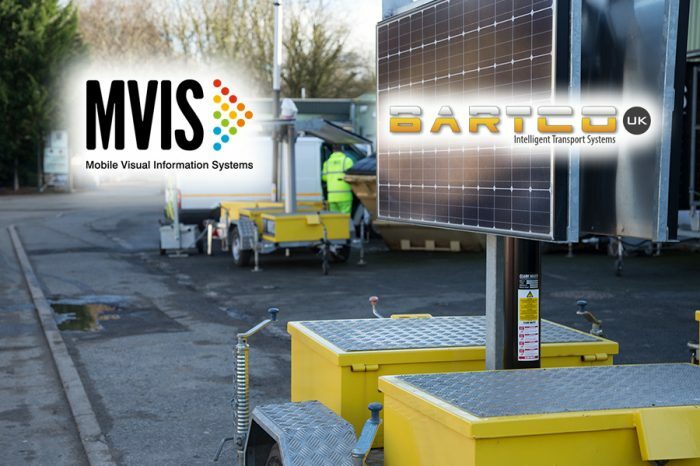 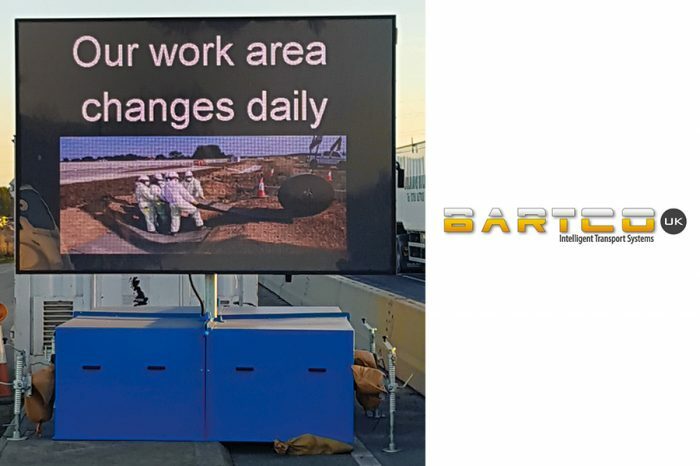 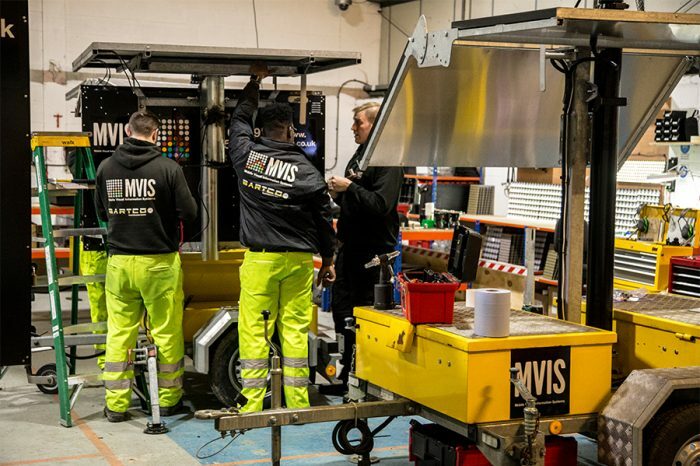 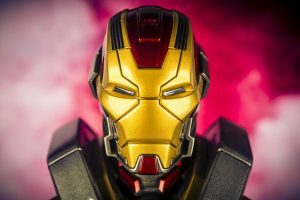 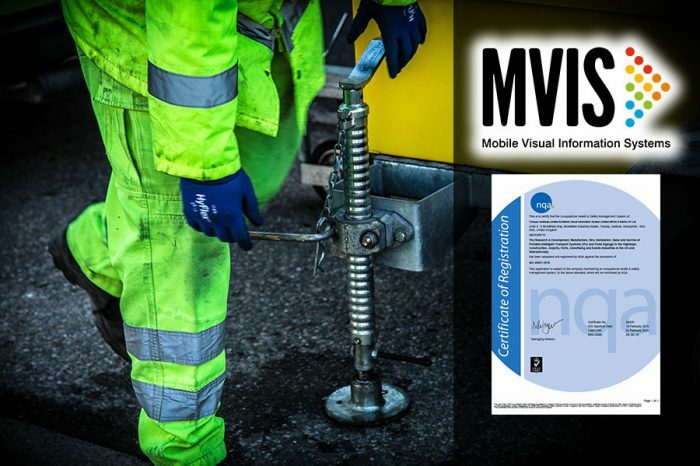 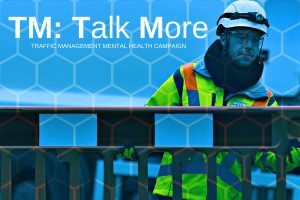 MVIS / Bartco UK | What makes products and services a cut above? 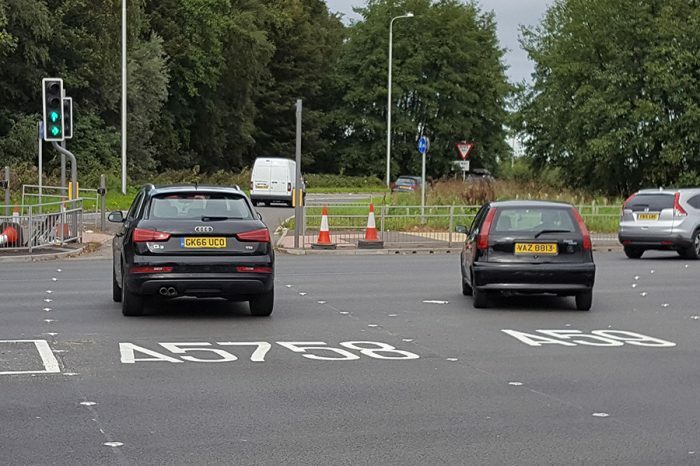 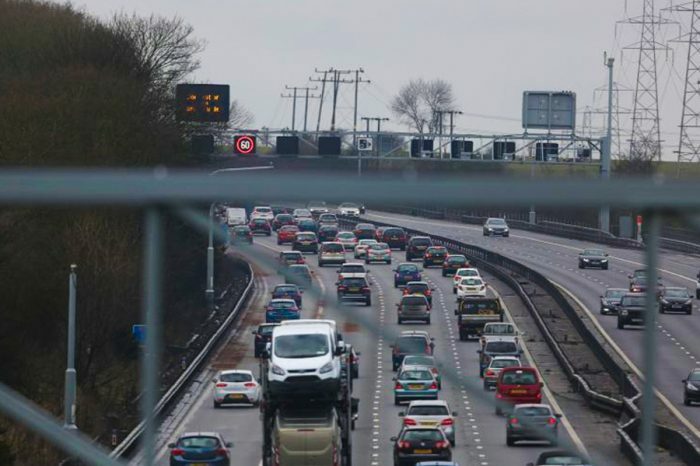 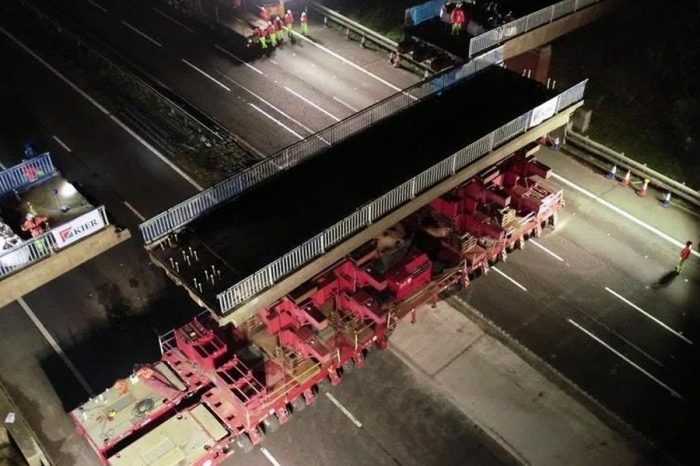 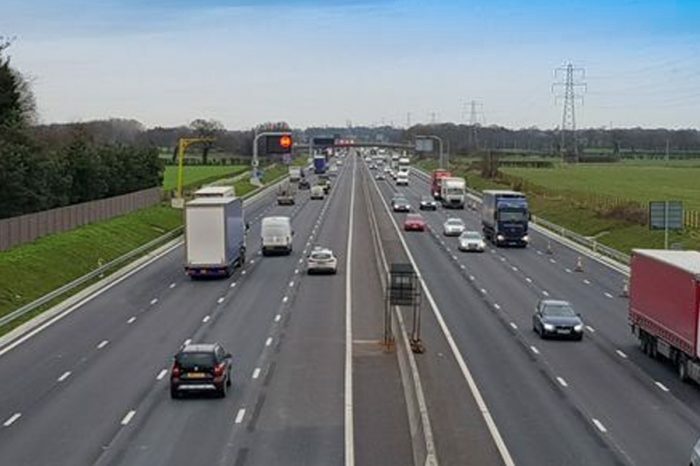 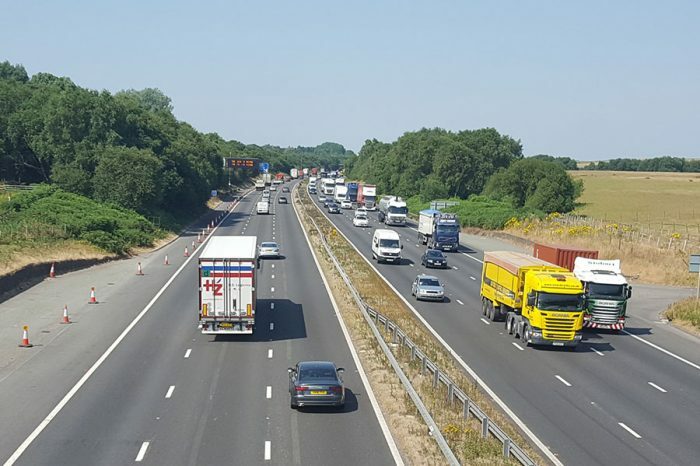 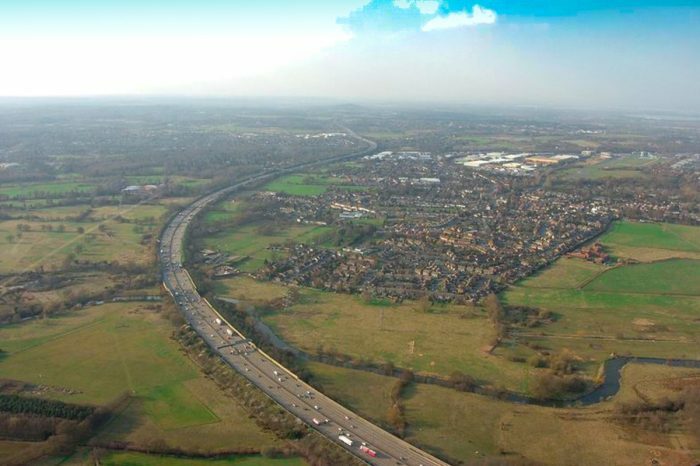 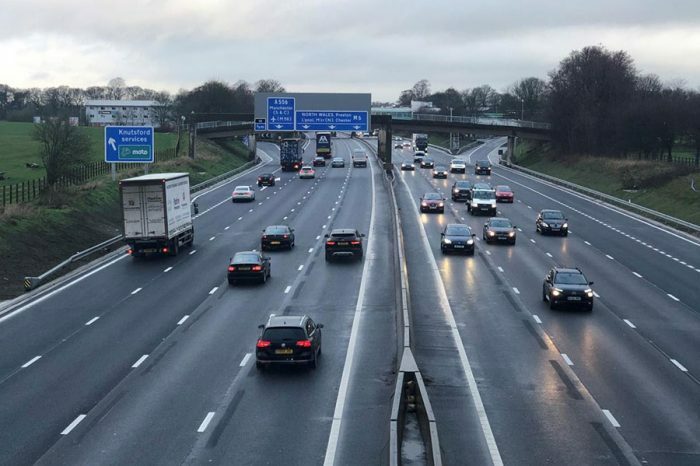 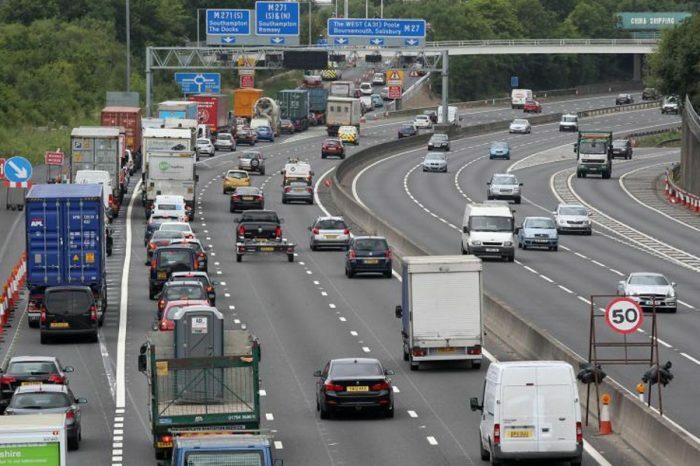 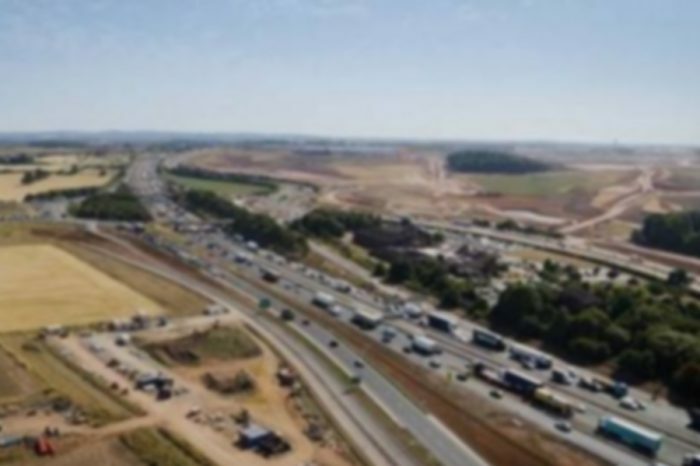 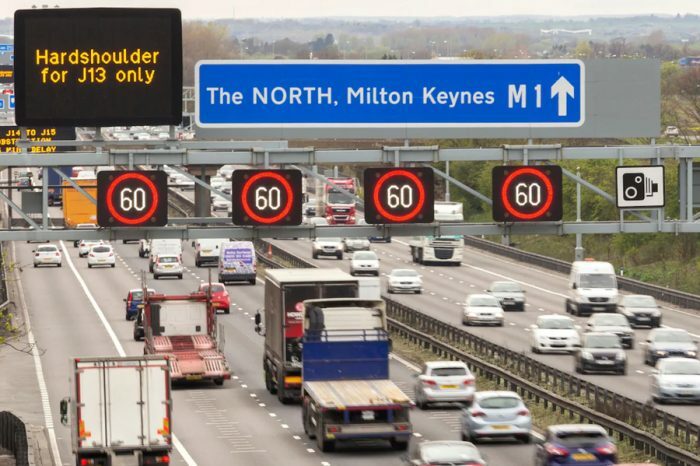 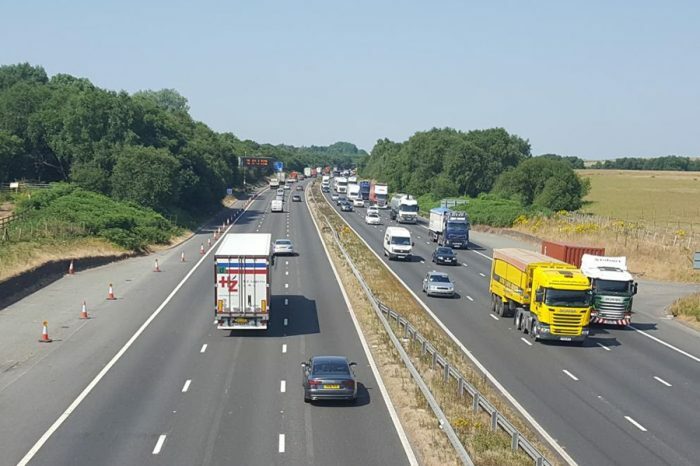 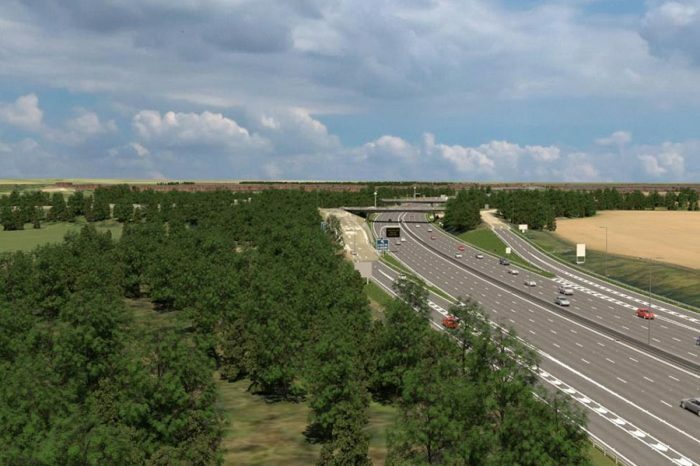 M27 smart motorway: What has been done and what’s next?